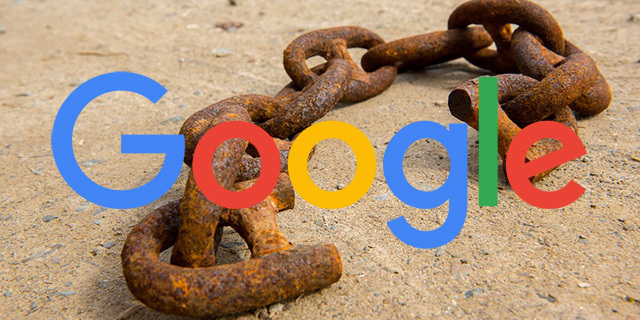 Just in case you missed the news from a year and a half ago, the Google link operator is dead. This was officially confirmed back in January 2017 that Google no longer supports this search operator, i.e. [link:www.domain.com] is dead. So stop trying the link operator, it doesn't work and isn't reliable.